Williams Bros. offers on-demand, cycle fill, unit dose, or multi-dose compliance packaging. Williams Bros. will customize a medication delivery program that meets the needs of your facility. The WB infusion therapy staff handles your residents’ infusion needs carefully and professionally to ensure the best possible results. Williams Bros. has designed a series of comprehensive services and trainings that will ensure your staff will meet your residents' needs safely and with excellent outcomes. Let Williams Bros. manage all of your facility’s infusion needs; from new orders to delivery of IV products and supplies. If you want to know more about Williams Bros. infusion therapy services for your long term care facility, our experts are ready to help. An extremely important piece in servicing your facility is the ability to manage your medication records and billing needs. With Williams Bros., you will have an assigned account representative to provide personalized service in both the med records and billing services departments. Williams Bros. has a full line of durable medical equipment (DME) to assist you as needed. 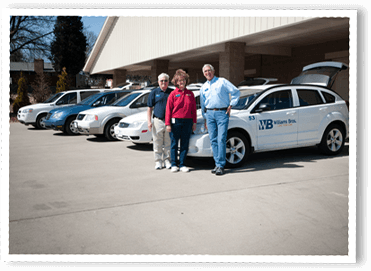 WB provides products such as Negative Pressure Wound Therapy (NPWT) and CPAP machines just to name a few. Williams Bros. delivers these products directly to your facility with your everyday medication orders. Contact us for more details or other DME offerings. Williams Bros. will assure routine, STAT and after-hours delivery of medications efficiently. All medication deliveries to your facility are coordinated 7 days a week, 24 hours per day. Williams Bros. utilizes their own WB-employed drivers with built-in GPS systems to deliver to your facility. This allows for consistent delivery, better communication, and better control of the medication delivery process. Local Williams Bros. contracted back-up pharmacies are utilized for STAT, after-hours or orders needing immediate delivery. 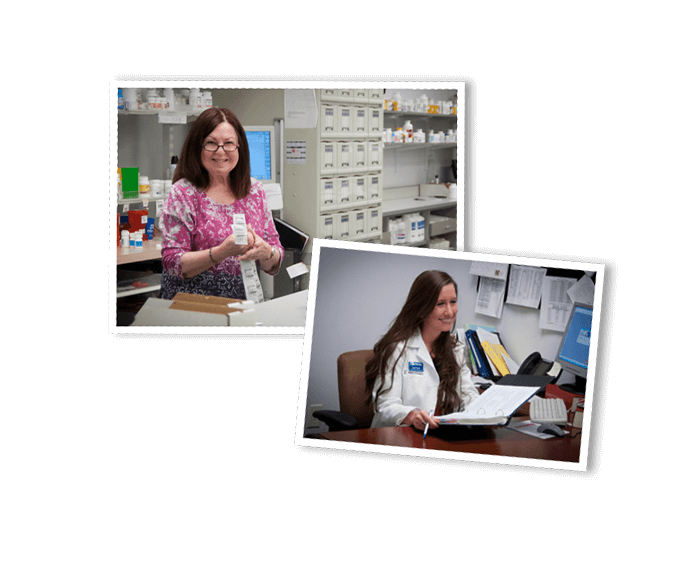 WB Pharmacist Consultants work with facilities and their physicians to minimize medication use and assist in achieving compliance in the management of medication regimes for your residents. If your facility is within their annual state audit window, Williams Bros. will be happy to provide a Med Cart Audit team to review your facility in order to assist you in preparing for your state review.